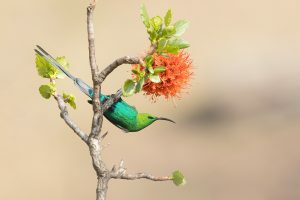 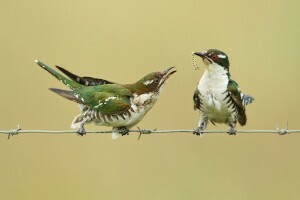 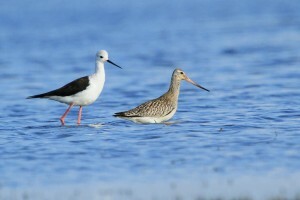 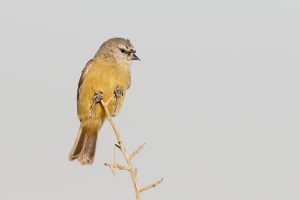 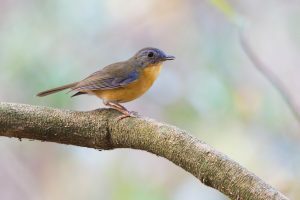 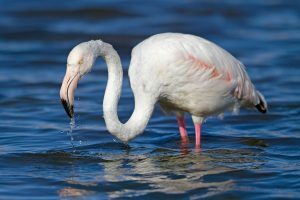 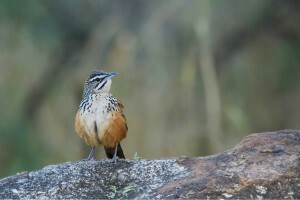 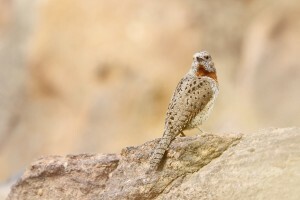 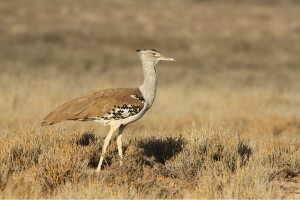 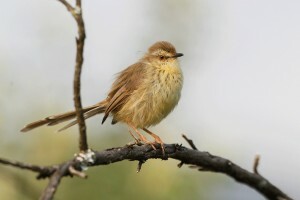 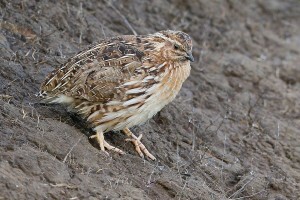 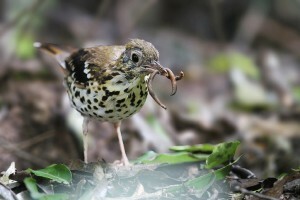 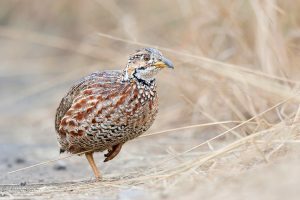 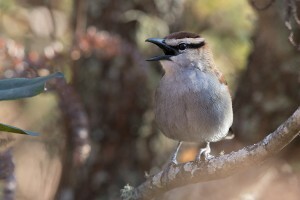 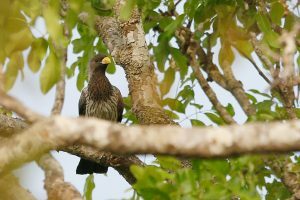 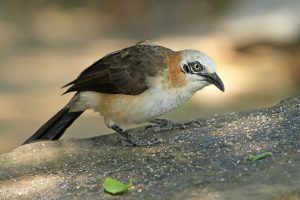 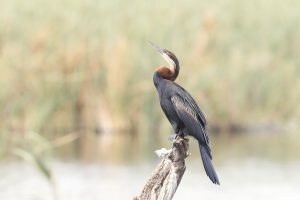 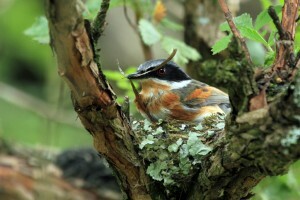 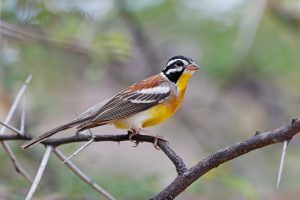 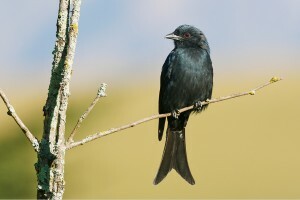 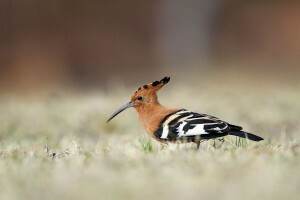 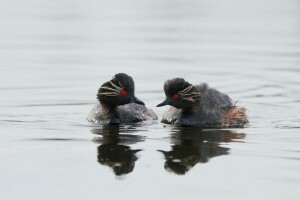 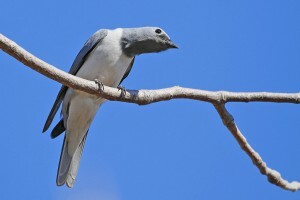 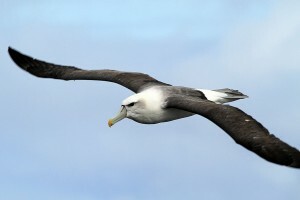 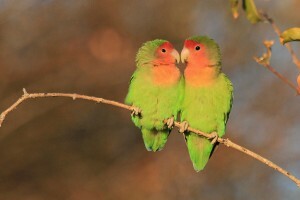 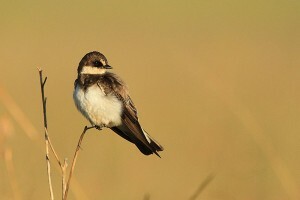 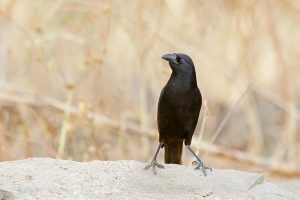 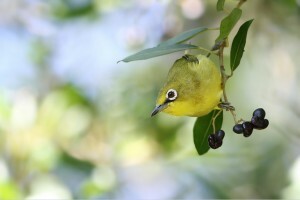 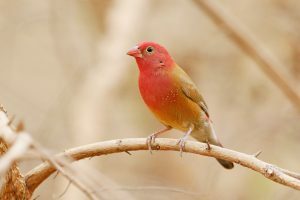 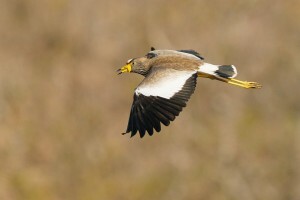 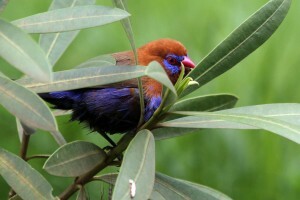 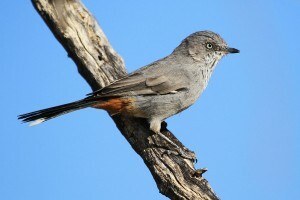 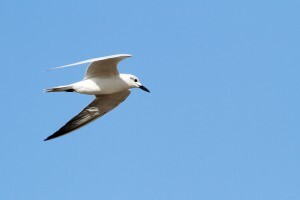 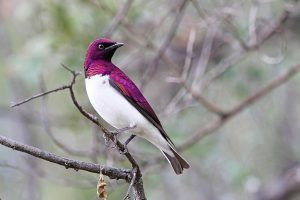 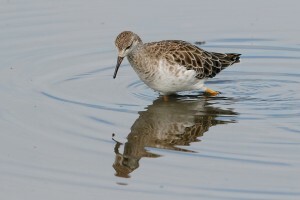 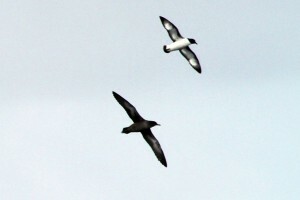 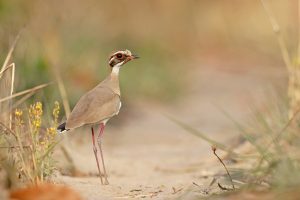 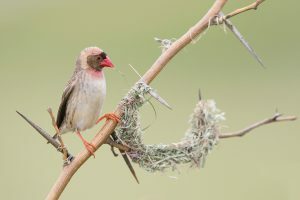 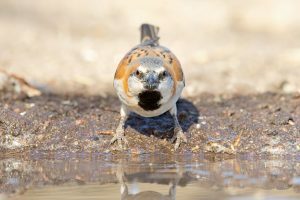 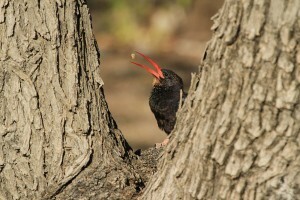 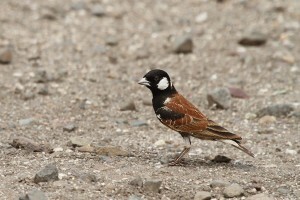 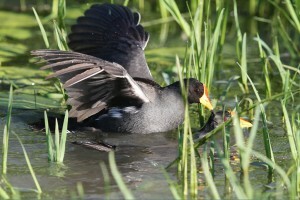 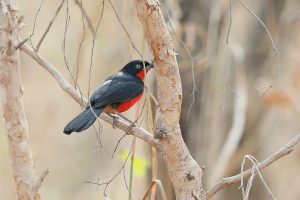 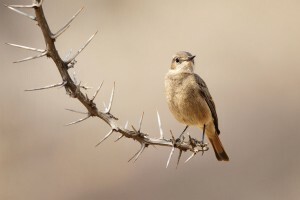 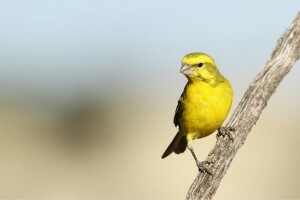 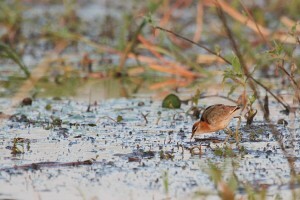 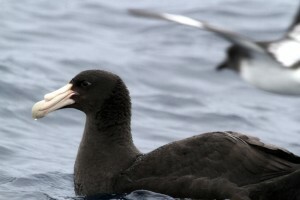 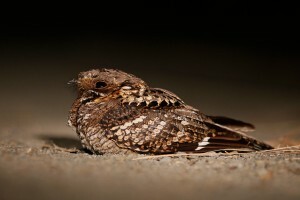 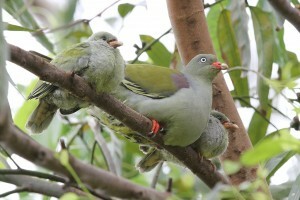 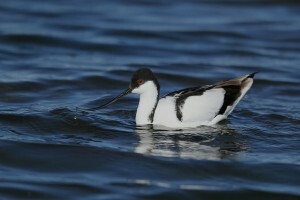 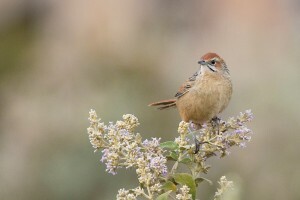 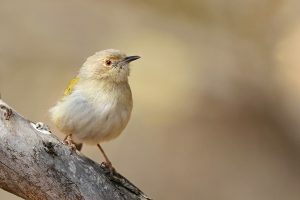 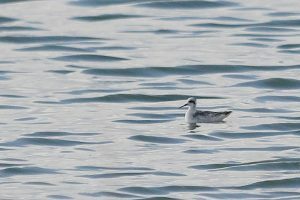 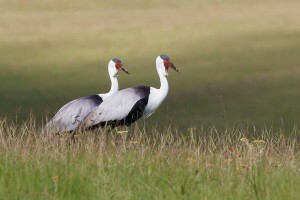 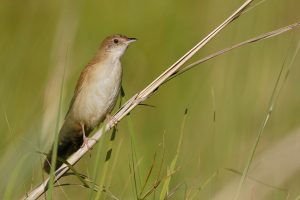 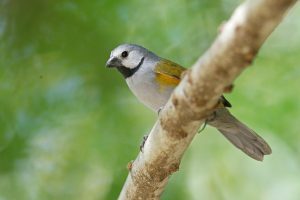 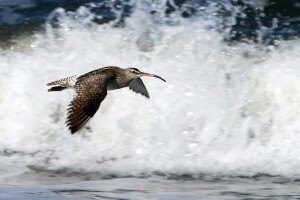 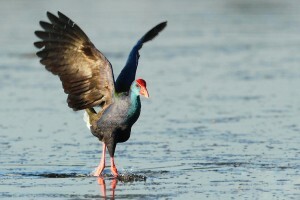 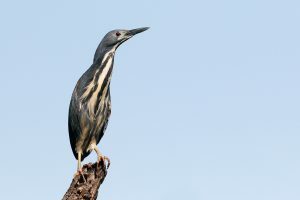 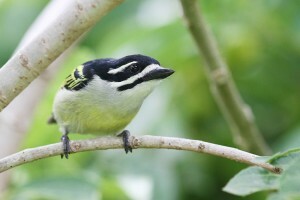 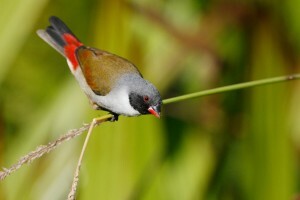 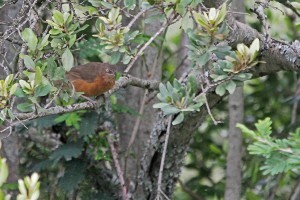 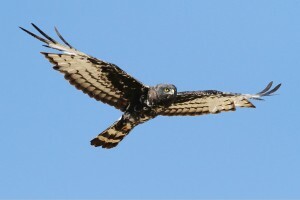 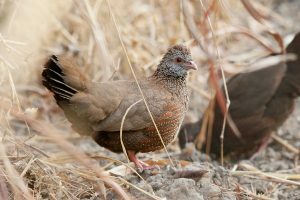 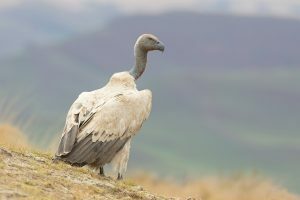 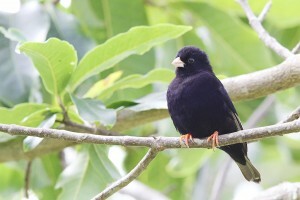 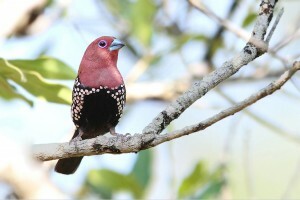 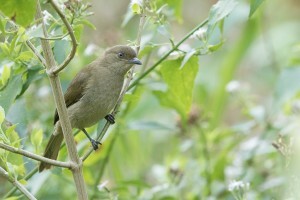 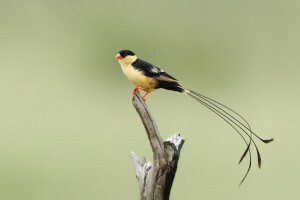 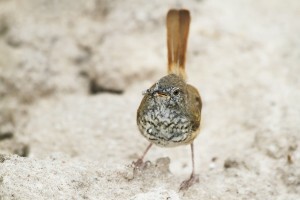 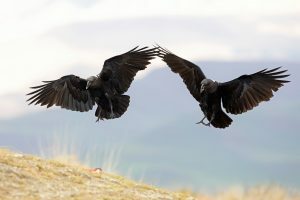 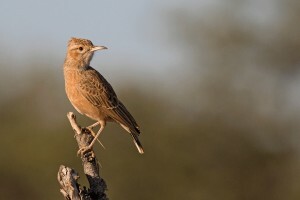 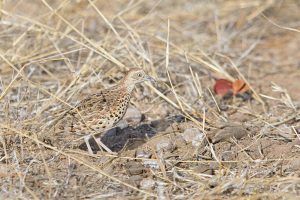 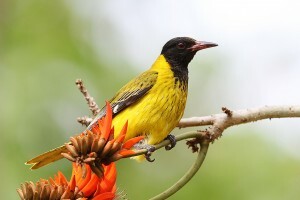 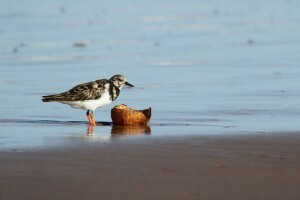 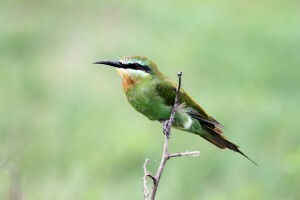 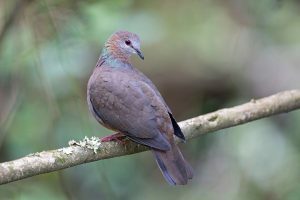 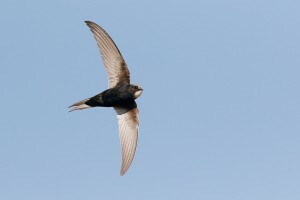 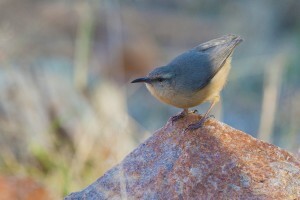 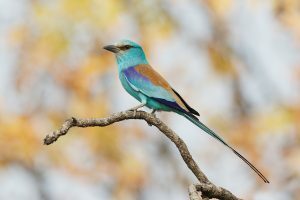 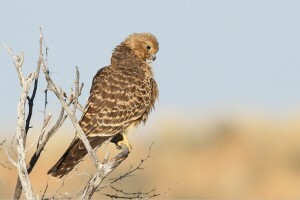 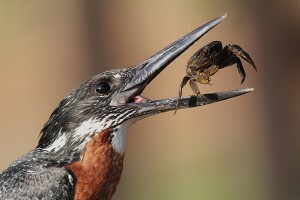 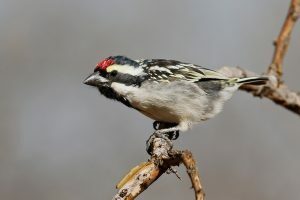 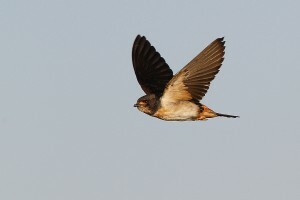 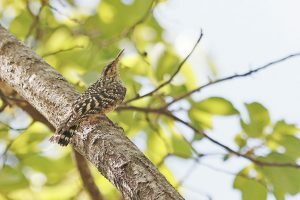 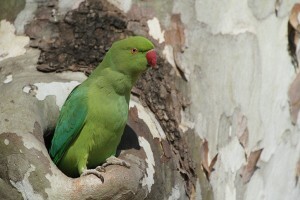 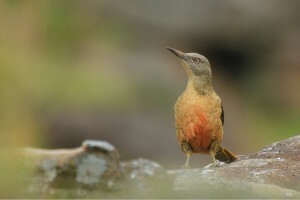 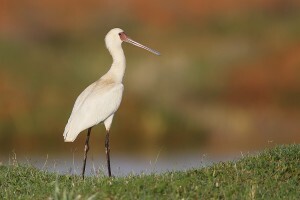 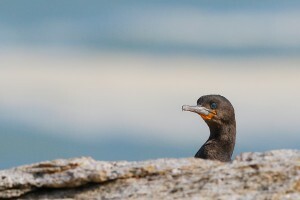 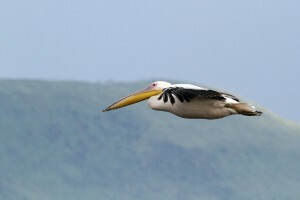 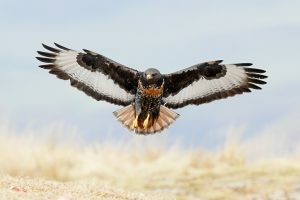 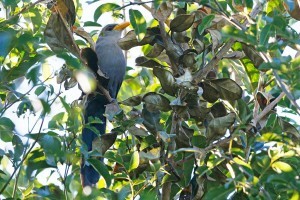 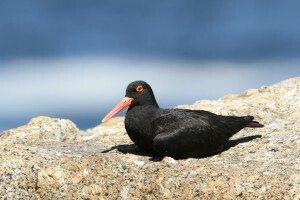 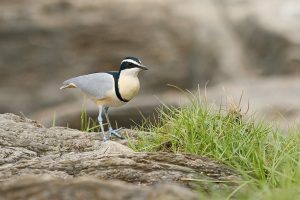 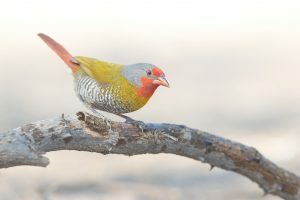 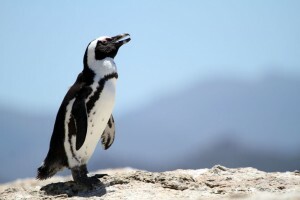 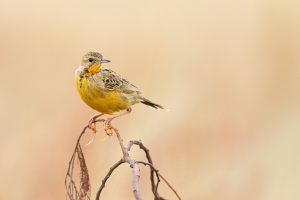 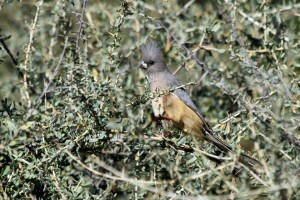 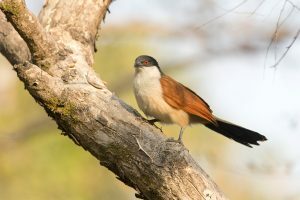 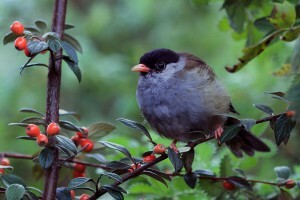 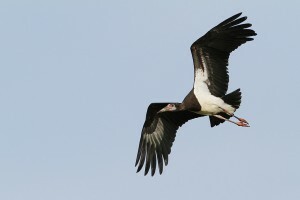 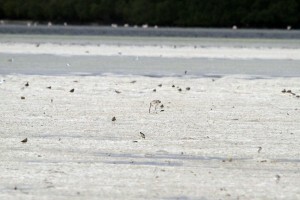 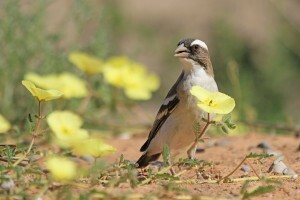 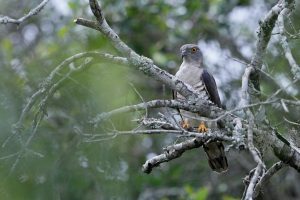 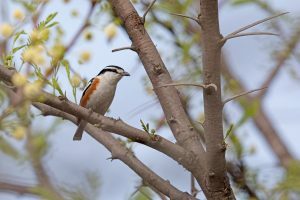 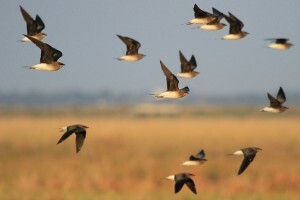 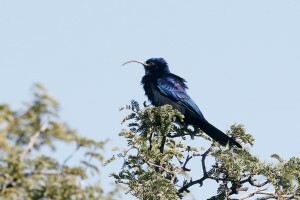 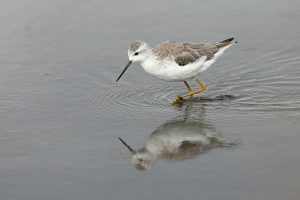 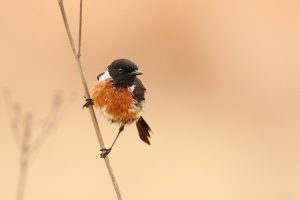 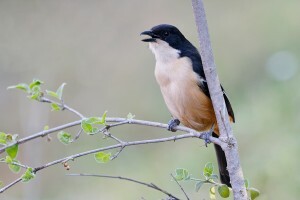 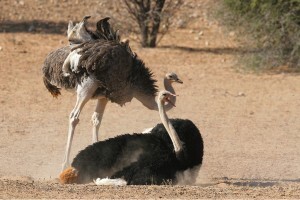 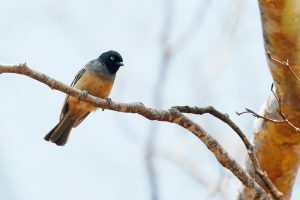 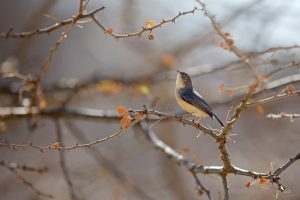 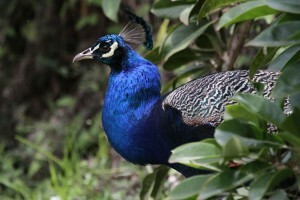 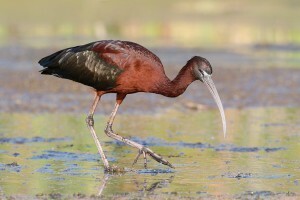 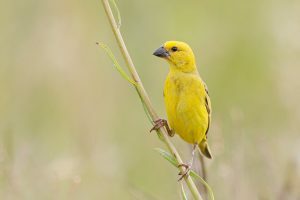 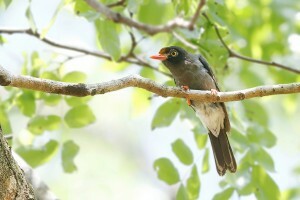 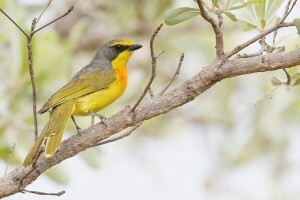 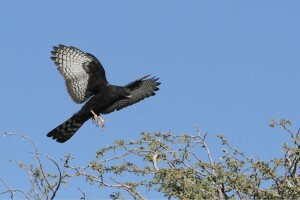 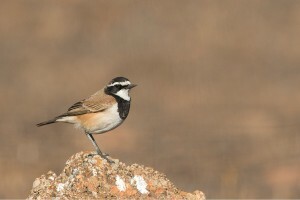 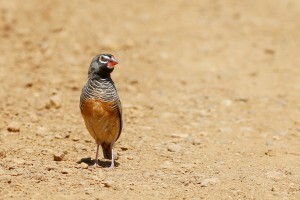 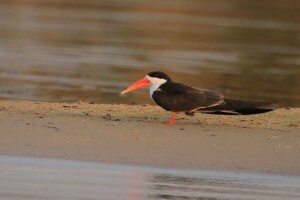 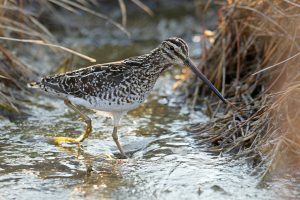 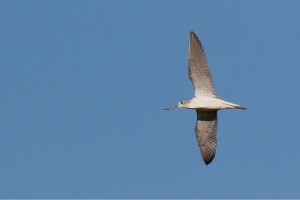 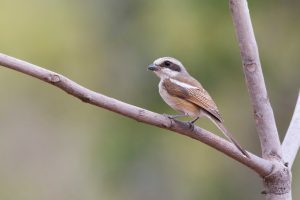 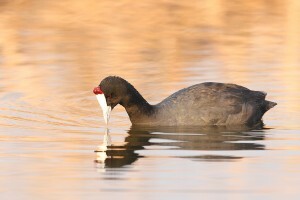 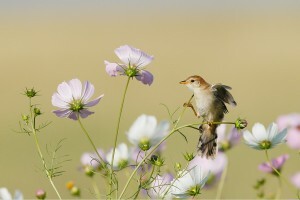 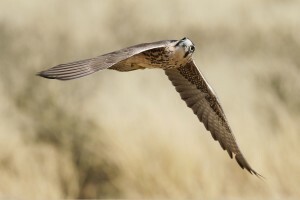 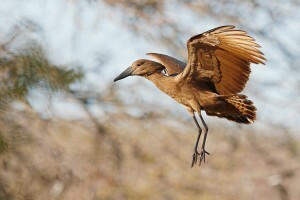 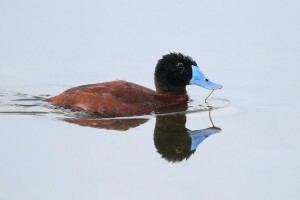 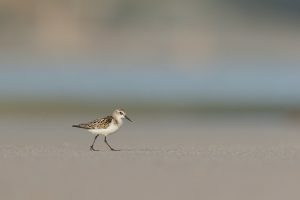 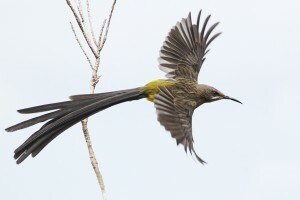 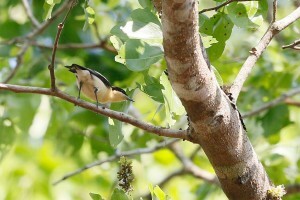 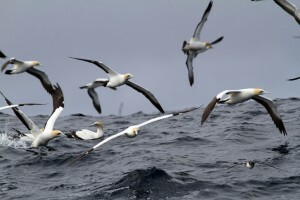 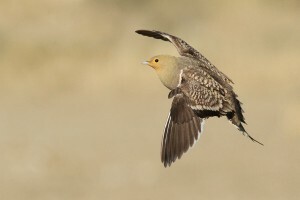 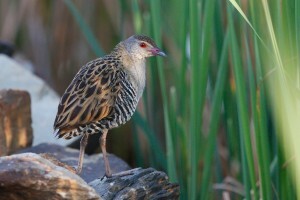 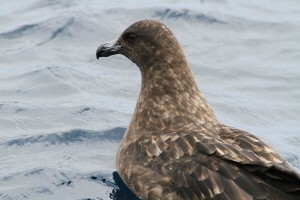 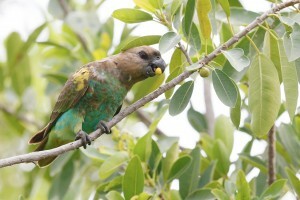 The "All Birds" section provides an easy-to-search, photographic list of all our bird photographs. 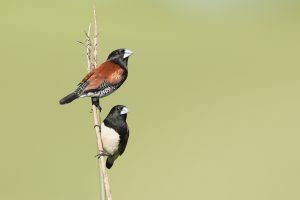 To locate a bird, click on the relevant photograph which will take you to the family list. 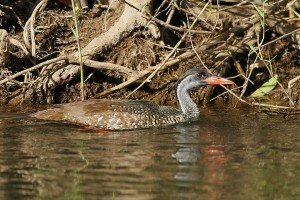 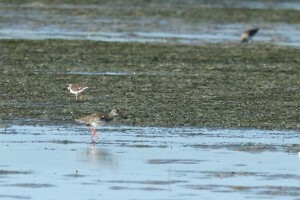 Then click on the species required and all photographs will be displayed. 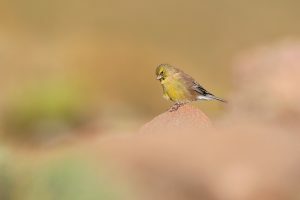 For an alternative way to search, use the bird list and search functionality at the top right of the website.